Grew up with BC Khimki Moscow region (Russia) juniors. 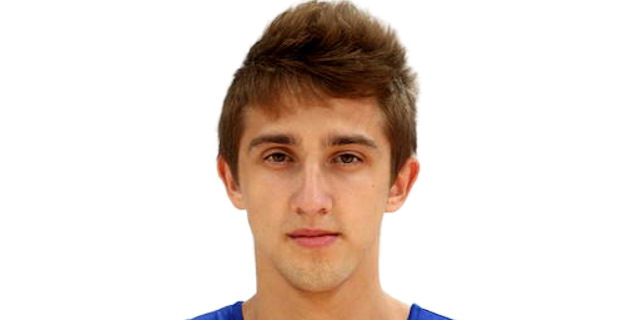 Made his debut with Khimki U-23 during the 2013-14 season. .made his debut with Khimki main team during the 2014-15 season. also playing with the U-23.